The Beginners program is for fencers who have completed the Introduction to Fencing Program, Beginner Fencing Summer Camp or fenced before and need to refresh their skills. 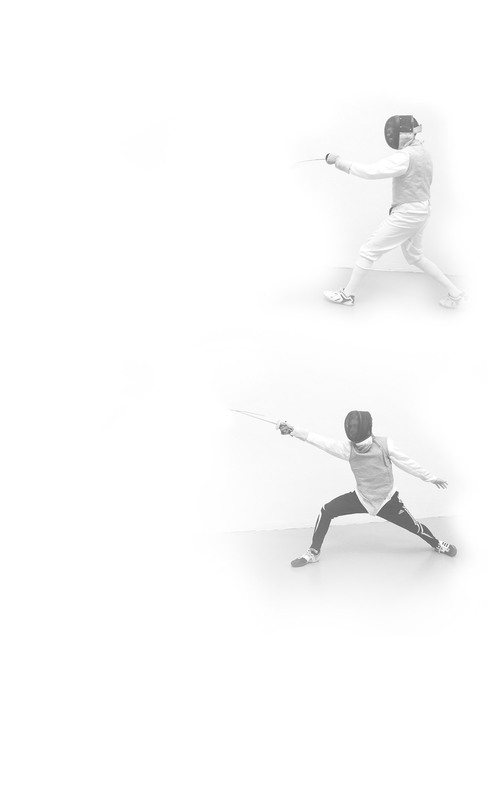 Beginner level fencing groups are conducted either in foil or epee. $500- $600, depending on the brand and specific items you need to purchase. The AFM staff can help you choose fencing gear and purchase your equipment, so it will be best tailored to your needs and budget. This Beginner fencing program consists of 1 group class per week, which are 1.5 hour long each. It is recommended that you begin to take private fencing lessons when you start the class. Each group lesson in this Beginner level fencing class starts with a warm up, in which our coaches implement elements of a game depending of the age of the class. After warming up, the fencers will work on different elements of technique, drills, foot and hand work, target work, work in pairs and of course fence using the electric equipment. The cost of the Beginner Fencing Program is $215/month.